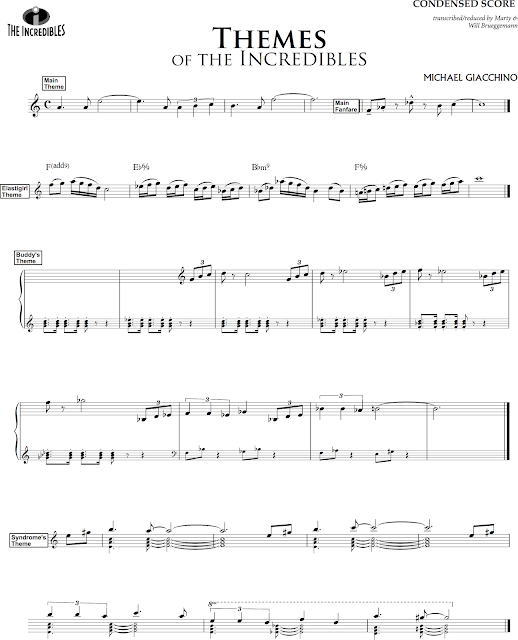 We're so jazzed to unveil our next topic - Michael Giacchino's score to The Incredibles. Written & directed by Brad Bird and produced by Pixar Animation studios in 2004, this super-sized supermovie brings a great many firsts to the podcast (our first animated feature, first Pixar film, first work from Michael Giacchino). Today we explore the swanky sound of this unique score and discuss the tradition that so inspires its spy vs spy style. 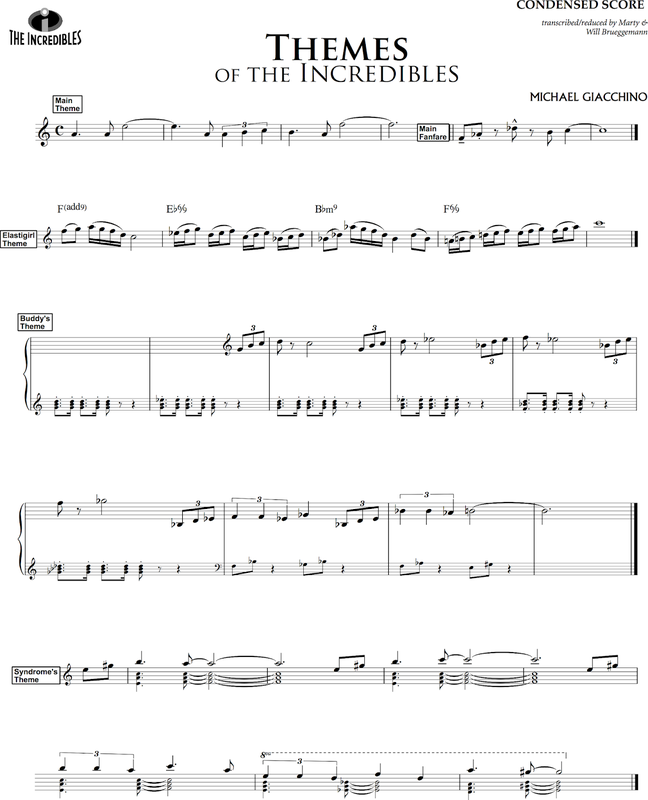 Michael Giacchino's path to The Incredibles is an adventure story itself, full of unlikely origins and a true hero's call (this time to follow in the footsteps of a living Double-O legend). Sit back and enjoy - it's fun for the whole family of supers! After an overlong break, we're happy to be back on air with possibly our most joyful episode. Today's Reel Change is devoted to the phenomenal tradition of Cartoon Music. We trace the roots of this great art to the historic partnership of Walt Disney & Carl Stalling and the earliest days of recorded music for film. 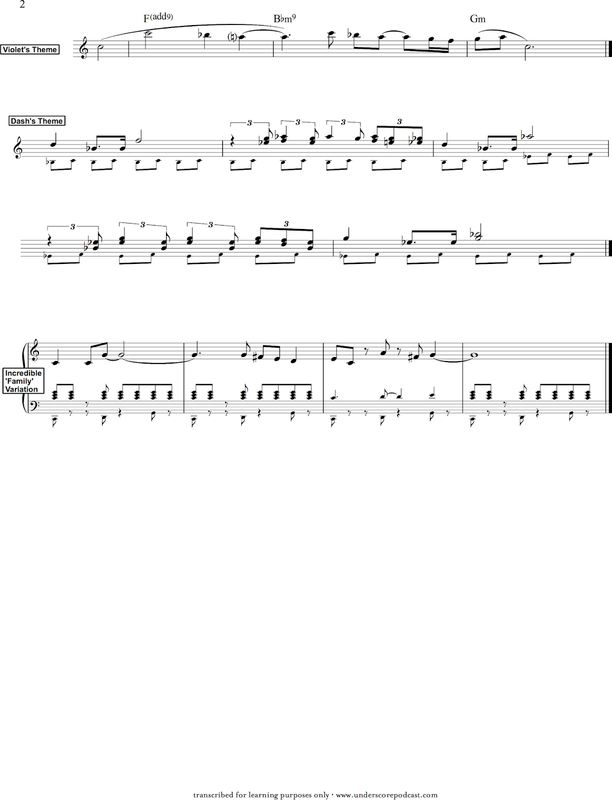 We chronicle the evolution of score for animation and the transformational techniques pioneered by the CartoonMusic masters. Many of films' greatest composers have added to the Cartoon corpus - today is also a tasting tour of some delightful cues from Williams, Broughton, Goldsmith, Silvestri and more. Enjoy! Without further ado we present our feature-length audio commentary to E.T. the Extra-Terrestrial (1982). It has been our great honor for the past several weeks to examine and celebrate what may possibly be the most perfect score yet composed for cinema. Flashlights and Reese's Pieces at the ready, there's something in the shadows... a stranger... a searcher... a friend. Let's watch! 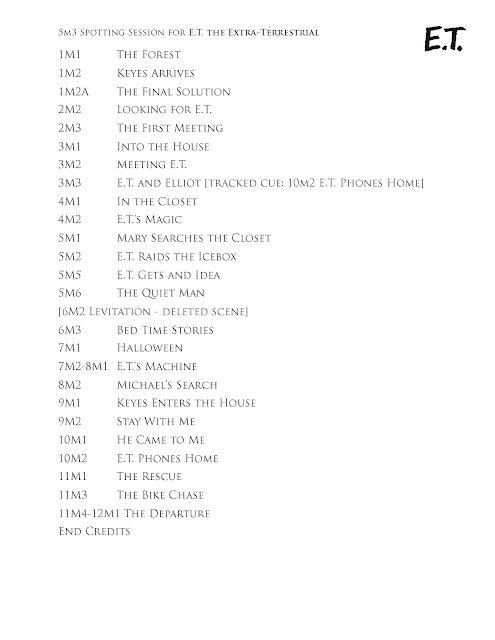 Listen to episode 5m4 Audio Commentary for E.T. Today's spotting session was produced with no small amount of labor and love. From beginning to end we discuss each instance of underscore in E.T. 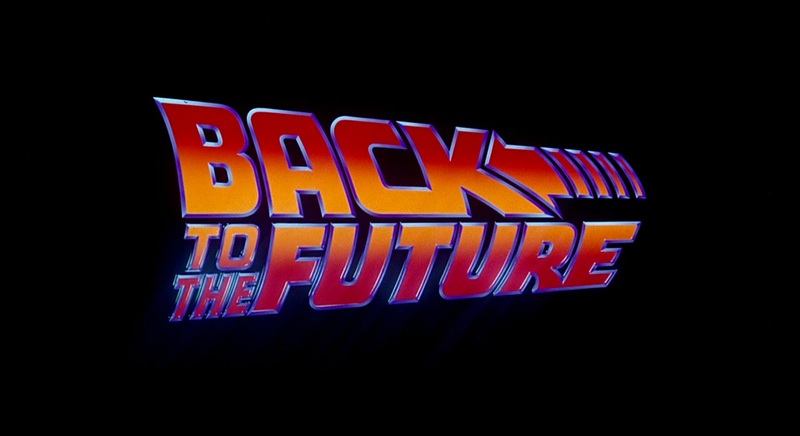 the Extra-Terrestrial, hopefully contextualizing this powerful music along with the cinematic narrative it supports. Steeped in the collection of thematic material we covered last week, we now explore just how those melodic threads are woven into the fabric of the complete film and hopefully illuminate the rich tapestry of music throughout. Today's episode also includes very poignant thoughts on the score from our recent guest - composer, orchestrator, and John Williams collaborator Conrad Pope. While we fully expected that combing through the music of E.T. cue by cue would be an emotionally powerful experience, it has been rewarding beyond our imagining. Please enjoy! Listen to episode 5m3 Spotting Session for E.T. 5m2 Additional Themes from E.T. We continue our journey through John Williams' score to E.T. 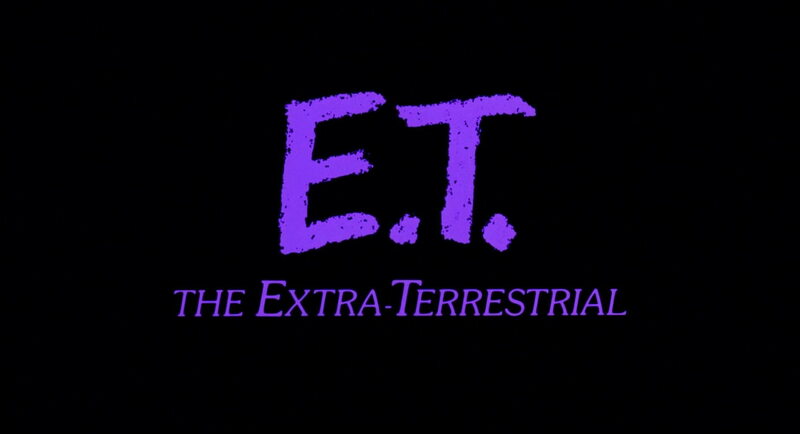 the Extra-Terrestrial by focusing on the many additional themes that populate the film. 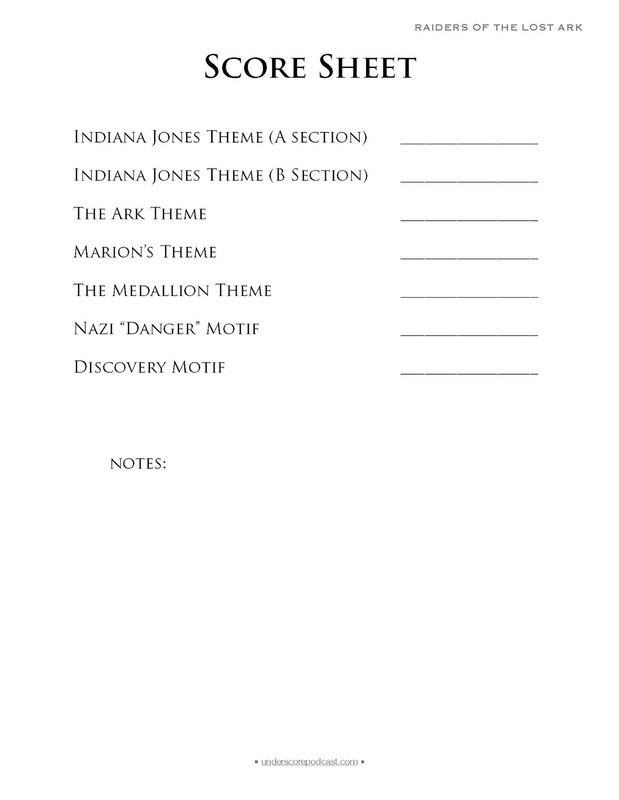 While perhaps best remembered for the themes featured in last week's episode (Flying theme, the Call), E.T. contains a wealth and diversity of iconic music. 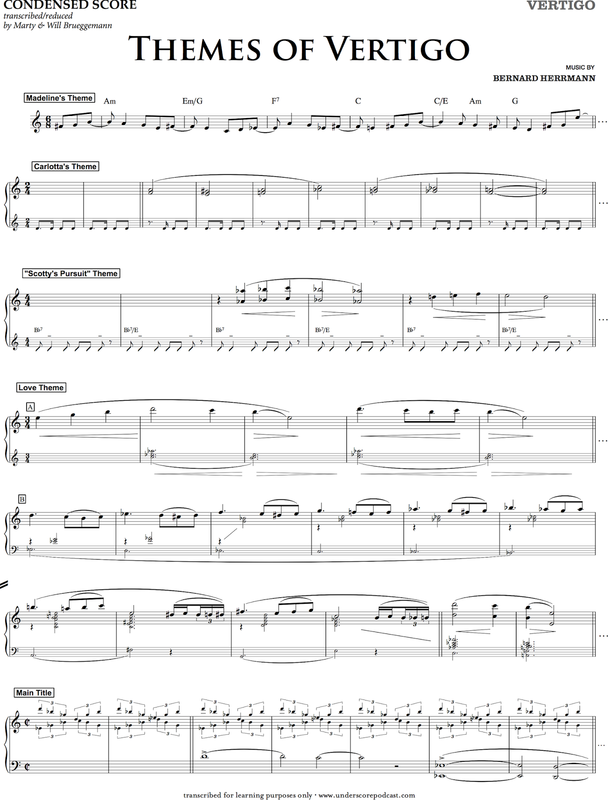 Remarkably, the majority of the thematic material emphasizes an important melodic gesture - the ascending perfect fifth. 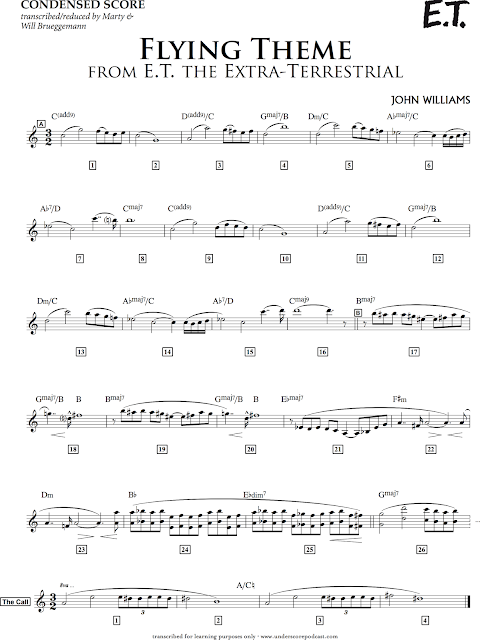 We explore how masterfully Williams distinguishes these disparate motives while simultaneously binding them together in the narrative fabric of the underscore. We endeavor to name the many iconic melodies that recur throughout the film; 'Danger', 'Friendship', 'Mystery', 'Searching', 'E.T. 's Antics', 'Earth', 'Awe', 'Goodbye' and 'Triumph'. Swimming through this rich #moviemusic has been an absolute pleasure. Ready the Reese's Pieces and enjoy! Listen to episode 5m2 Additional Themes from E.T. 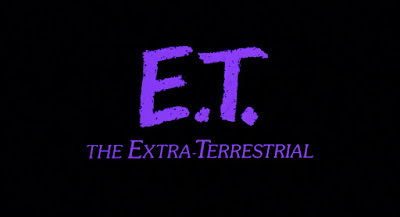 Today we begin what may likely be our most meaningful set of episodes; a month devoted to John Williams' score to E.T. the Extra-Terrestrial. 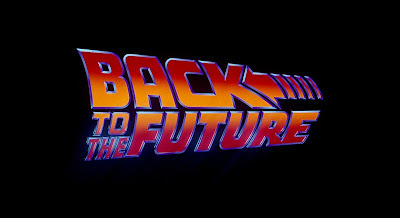 In the year it was released, the score won the Academy Award, Golden Globe, two Grammy Awards and the BAFTA and has since been recognized by the American Film Institute as one of the top 25 greatest American movie scores of all time. E.T. 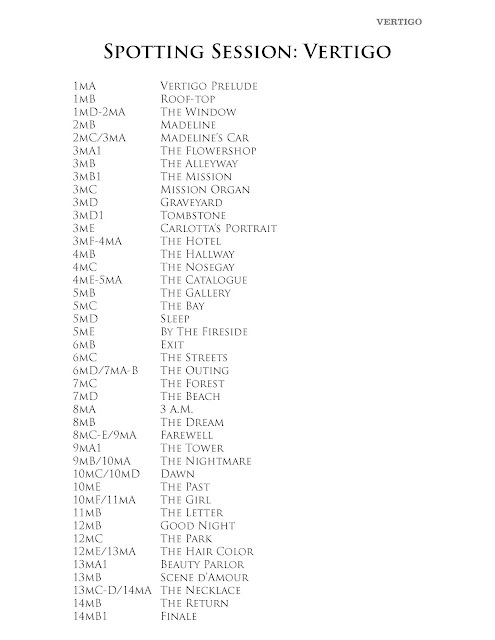 is one of the few film scores performed live to picture, with an ongoing concert schedule around the world. For us the film has been a deeply essential part of our lives and its music remains a constant & profound inspiration. 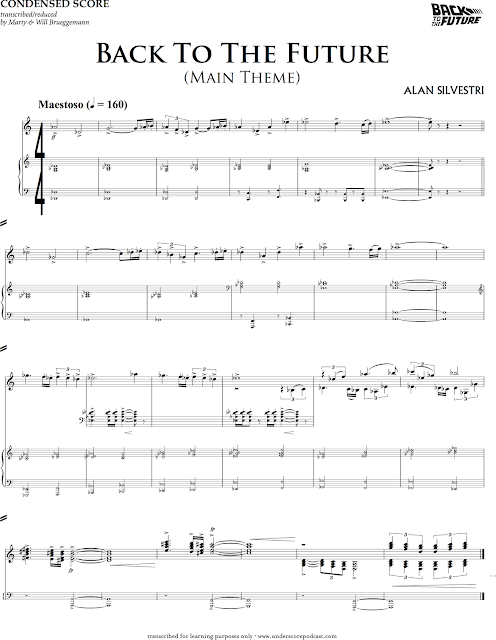 We feel lighter than air to be able to share our love and fascination with Williams' classic score, starting with an exploration of the film's anthem - The Flying Theme. We are thrilled to share our conversation with composer/orchestrator/conductor Conrad Pope. Known throughout Hollywood for his deep musical knowledge and artistry, Conrad is an outstanding composer for cinema and one of the most in-demand orchestrators and conductors in the business. He has participated in well over a hundred films, working for composers John Williams, Alexandre Desplat, James Newton Howard, Jerry Goldsmith, James Horner, Alan Silvestri, Danny Elfman, John Powell and Hans Zimmer. A small sampling of the truly classic cinema Pope has contributed to: the Star Wars series, the Harry Potter series, The Hobbit series, Jurassic Park, Pirates of the Caribbean, The Matrix films, Argo, The Rocketeer, Memoirs of a Geisha, The Polar Express, The Curious Case of Benjamin Button, Life of Pi, Sleepy Hollow, The Tree of Life, The Adventures of Tintin and most recently, Valerian and the City of a Thousand Planets. His acclaimed work as a composer includes My Week With Marilyn, The Wolfman, Ghost Ship and the documentary Tim’s Vermeer, to name but a few scores. In addition to his very busy schedule composing, orchestrating and conducting (in studio and on stage), Conrad will be once again teaching courses this summer for the Hollywood Music Workshop outside of Vienna, in Baden Austria. We are extremely pleased to invite Conrad to the show. What transpires in today's episode is a Film Music conversation that is riveting, hilarious and deeply moving. Enjoy! It's part 2 of Reel Change: The Orchestra and we've invited a special guest to join the podcast - our brother and percussionist extraordinaire Karl Brueggemann. Previously we walked through the String and Wind choirs and today we explore orchestral Brass and Percussion. 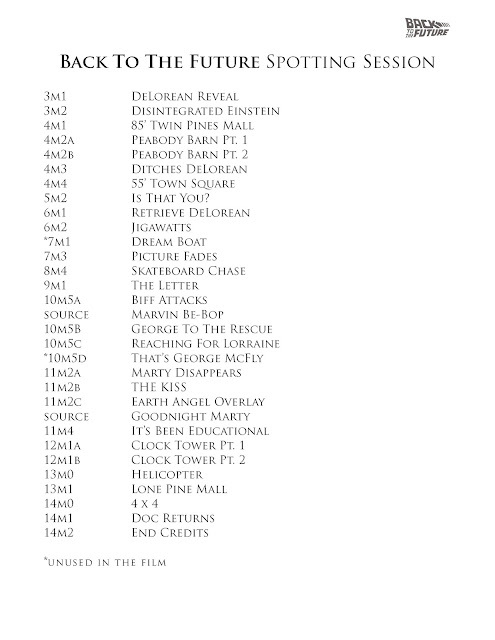 Get to know the unique timbres of some of the leading lights of film music. From ancient drums to cutting edge synthesizers, the band of instruments behind the Hollywood Sound is dazzling and diverse. Enjoy! Our latest Reel Change explores the ensemble at the heart of film music - the symphonic orchestra. 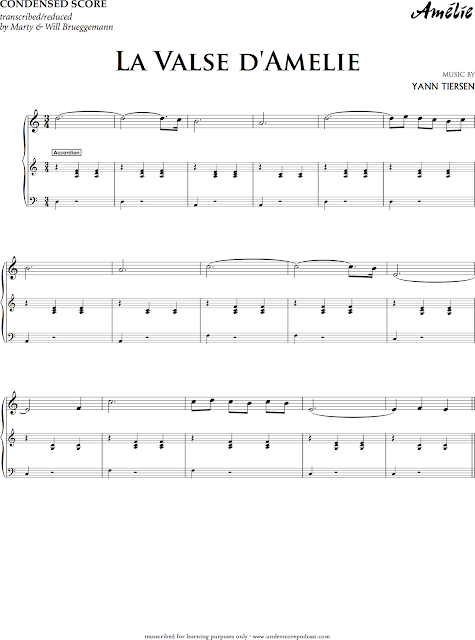 Every week our score discussions are rife with references to the orchestra and we're delighted to finally give each member their proper introduction. Today's podcast is the first of a 2-part episode, covering the string section, woodwind section and historical origins of the modern film orchestra. Get to know the instruments and players that breathe life into our cinema and make movie music possible. [Part 2 airs Thursday and features a special guest] Enjoy! With our banquet prepared, finally we feast! Today's episode is our feature-length audio commentary to Amélie. Assembled by Jean-Pierre Jeunet and the film's editorial team, Yann Tiersen's original & pre-existing music combine seamlessly into a narratively rich, unforgettable underscore. Amélie is a fairytale journey through the full spectrum of human emotion and a true cinematic tour de force. Crack the surface of your Crème brûlée and join us as we take in this delectable film. Bon appétit! Our spotting session for Amélie is perhaps our most unique installment thus far. We endeavor to cover the entire soundtrack for the film, putting each piece in its time and place. Jeunet, Tiersen and the editorial team assembled a clever collection of 'needle drops' into a narratively compelling underscore. We progress track by track through Amélie's music, uncovering the spirit of the film and the soul of our heroine. From 40s era showtunes to carnival organs to club remixes to intimate original piano ballads, listening to the music of this film end to end is an aural delight. Breaking down each individual piece, we set the table for next week's full-length audio commentary. Enjoy! Today we continue our whimsical adventure through Yann Tiersen's music to Amélie. 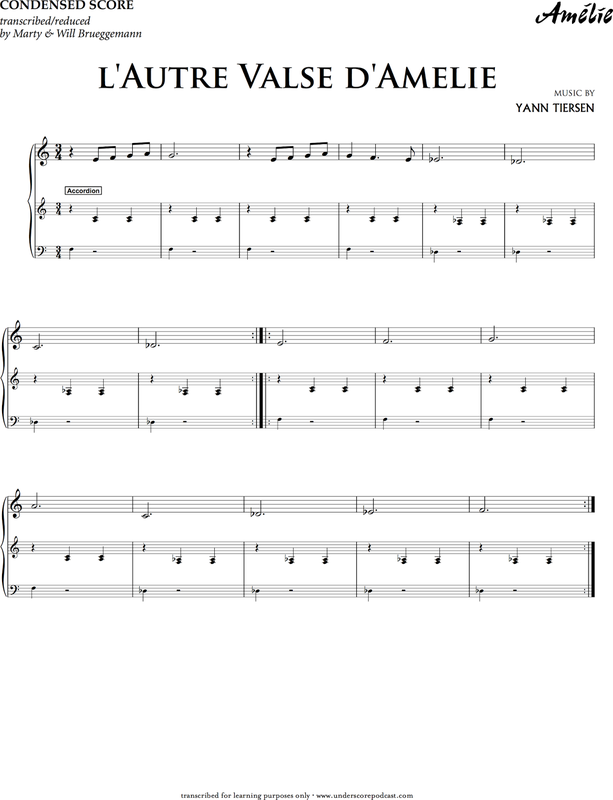 While much of the score originates from Tiersen's back catalogue, there is some exceptional original music we've yet to cover. Let's start with one of our very favorite pieces from the score, L'autre valse d'Amélie, a melodious delight emblematic of our heroine. 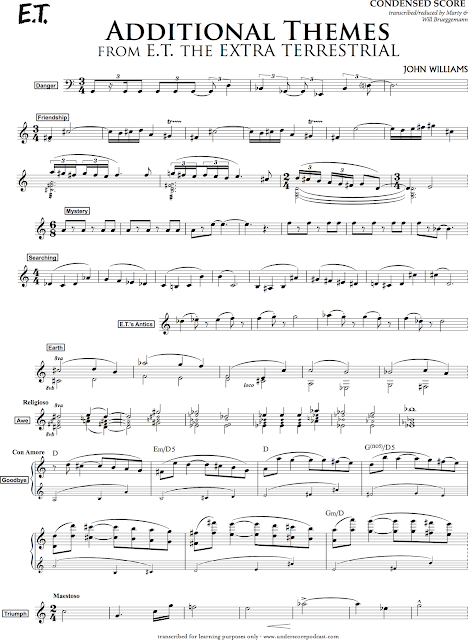 We explore just how beautifully her two primary themes (both of them waltzes) embody the sun and moon of her persona. Next is one of the film's most recognized pieces, Comptine d'un autre été: L'après-midi. Breaking character somewhat from the rest of the score, this flowing piano ballad seems to reflect not the yesteryear of Amélie's fantasies, but the contemporary world she truly lives in. We close with another lovely selection composed specifically for the film, Le moulin. "Sans toi, les émotions d'aujourd hui ne seraient que la peau morte des émotions d'aut"
In an episode of many firsts we're thrilled to introduce our next film subject - Amélie. Yann Tiersen's irreplaceable score is brimming with charm and today we explore the film's central theme, La Valse d'Amélie (Amélie's Waltz). 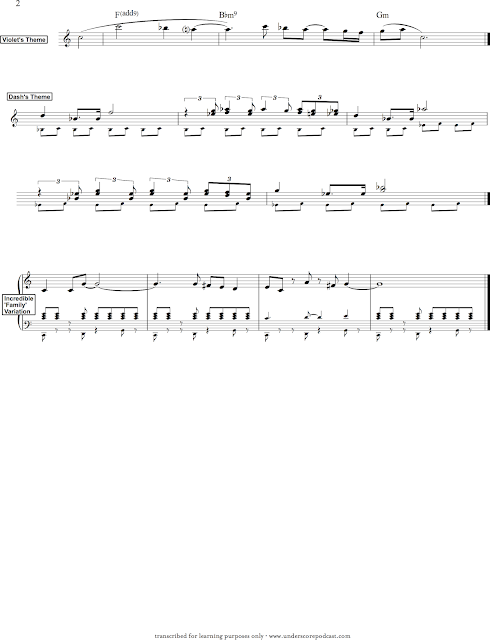 We study the musical features of the theme and discover what it suggests about the inner life of our film's heroine. Along the way we dive into the history of the Waltz in European musical culture and the legacy of the French Bal-musette tradition. Tiersen's score was uniquely constructed, ultimately including several pieces of music from his existing catalogue. 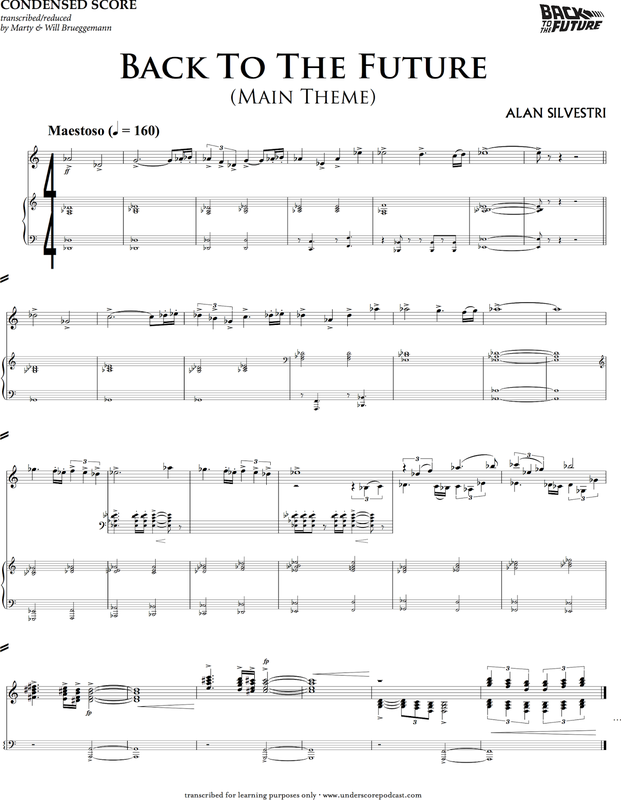 This theme, along with a handful of others written specifically for the film, marked his first foray into cinema scoring and the result is something worthy of the canon of great film music. Bon appétit! Today we are delighted to share our conversation with composer/producer Gabriel Mann. You know Gabriel as the composer for the multiple-Emmy winning television series Modern Family, including its signature title theme. He has also composed the music to Rosewood, Dr. Ken, Rectify, Dawn of the Croods, and School of Rock, currently airing on Nickelodeon. Additionally, Gabriel is an in-demand record producer and his band The Rescues has met great acclaim since its founding in 2008. Fans of Arrested Development will recognize Gabriel as he served as the resident songwriter and vocalist for the series. Along with Rebecca Kneubel, Mann composed the scores to three games in the popular Spyro series. A graduate of the USC scoring program and a great champion of melodic pop music Gabriel is a delight to talk to and an all around enthusiastic and hilarious person. Enjoy! Award-winning composer Joe Kraemer joins us for an in-depth interview on his exciting career and the art of character-driven film scoring. You've heard Joe's remarkable work in such films as Mission Impossible: Rogue Nation (2015), Jack Reacher (2012) and Way of the Gun (2000). His celebrated score to Mission Impossible: Rogue Nation won the IFMCA Award in 2015 for Best Original Score for an Action/Adventure/Thriller Film and in 2016 Kraemer was awarded the Discovery Of The Year at the World Soundtrack Awards. 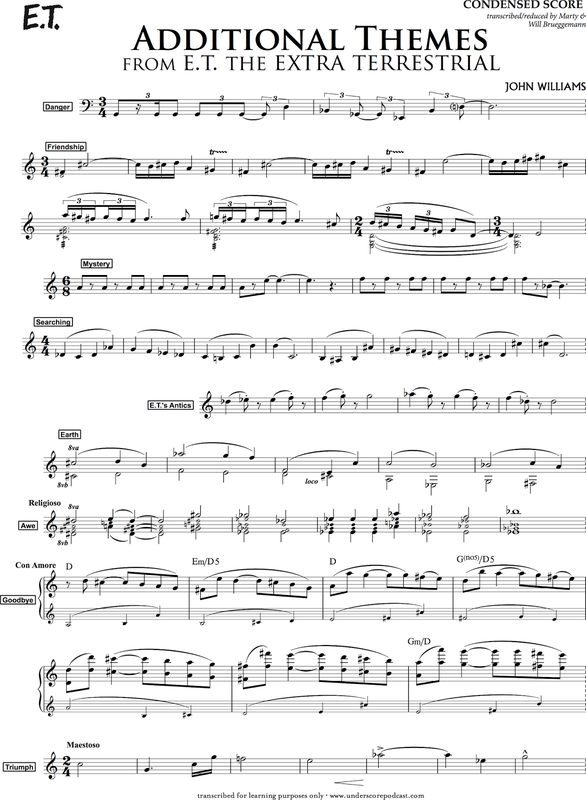 Recently, Joe was commissioned by the Dallas Chamber Symphony to write new music for F.W. Murnau's silent film classic Sunrise: A Song of Two Humans. In addition to composing, he'll once again be a featured instructor at the Hollywood Music Workshop this summer in Vienna. Joe has an infectious, enthusiastic personality and an expertise with film music that is both insightful and inspiring. Enjoy! We are proud to present our feature-length audio commentary for Hitchcock & Herrmann's masterwork, Vertigo. By now fully acquainted with Herrmann's voice and the alluring motifs of the score, we sit down to enjoy the film in its entirety. Whether your fourth or fiftieth viewing, we hope to offer fresh musical and narrative insight into this true cinematic classic. Enjoy! Today we take all that we've learned thus far about Bernard Herrmann's iconic score to Vertigo and make our way through the entire cue list of the film. We explore Herrmann's mastery in weaving strong and memorable motives throughout this deeply hypnotic score. 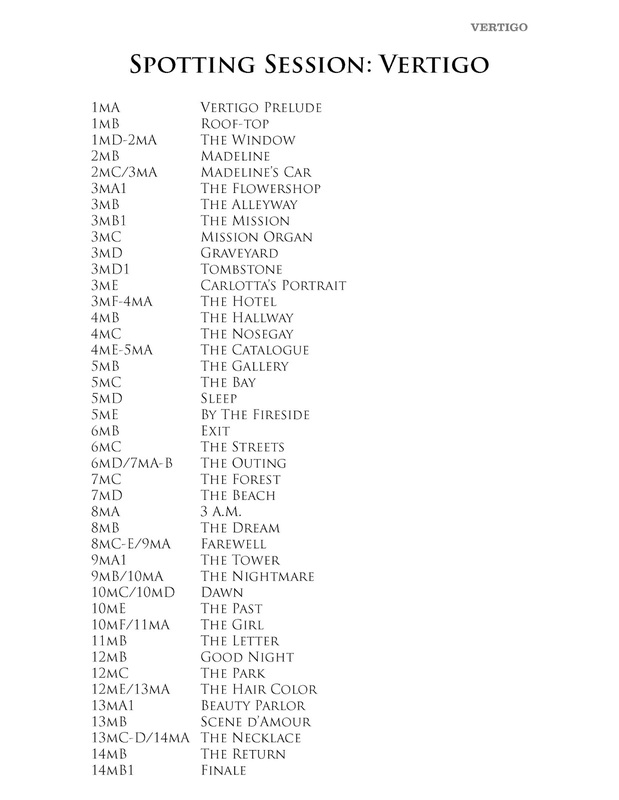 It's a chance to familiarize ourselves with the musical narrative of the film before next week's Vertigo finale - the complete UnderScore audio commentary. Don't look down! This week we dive head first into Bernard Herrmann's hypnotic score to Vertigo by exploring some of its dizzying themes and re-occurring motives. From the subdued mystery of Carlotta Valdes to the torrid and infamous Scene D'Amour, today's episode is a small taste of one of cinema's most seductive film scores!